Anyway, back on track. 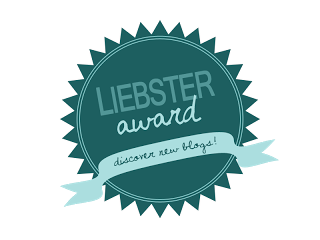 For this week’s post I’m gonna talk about HAIR! I used to have really short hair but then I realized I am not Ginnifer Goodwin and so I started growing my long hair back. Thus the struggle began. Having long hair gives you a lot of options but sometimes all the time I feel really lazy and just throw it on top of my head. BUT for the days when I’m feeling like going all out (and by “all out” I mean curling it/giving it volume, which for some reason I tend to do more in the colder months) I turn to these products. First up is shampoo. I recently picked up the Organix Cherry Blossom Ginseng shampoo & after a few weeks of use I can honestly say I love/hate it. It smells amazing, but it’s not very hydrating on my hair for some reason. I have to follow up with the conditioner for the full effect but I can tell a difference in the volume I can get out of my hair after using this stuff. 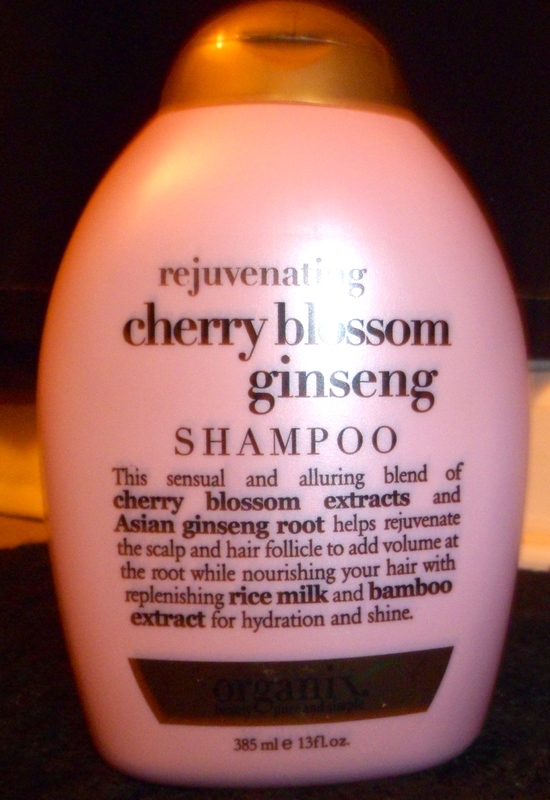 Organix Cherry Blossom Ginseng Shampoo. $7.99 at CVS. 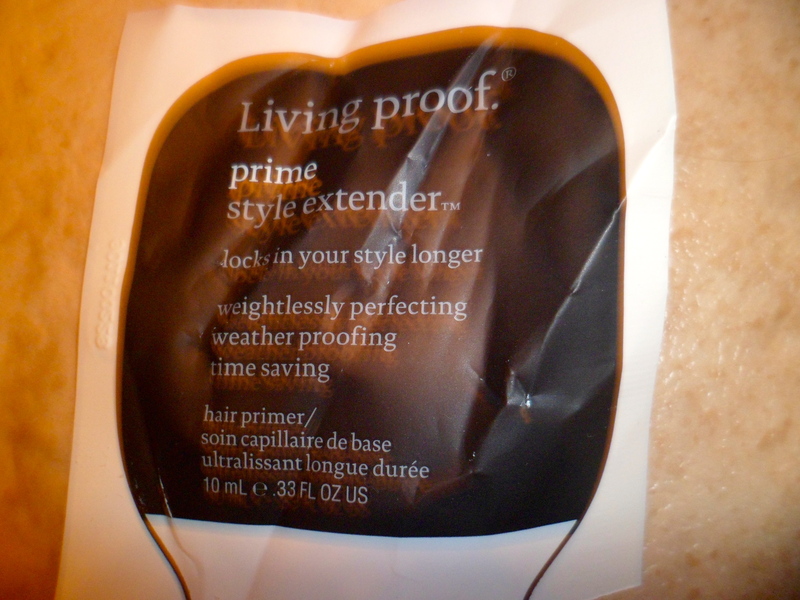 Next is Living Proof’s Prime Style Extender. I got this sample a while back from a Sephora purchase and just now got around to using it and…I’m obsessed. I’ve already ordered the full size from Sephora. This stuff smells great AND gets the job done. I have noticed a huge difference with my hair styles holding up so much longer when I use it. I put this in right after a shower and style my hair like I would normally. I don’t know if this stuff actually repels dirt and oil but it does help styles hold longer and better than they would with just normal hair spray/setting spray. Living Proof is a great line. Sample Size of Living Proof…full size is on its way! $20 from Sephora. Another Organix product y’all. This is the Biotin & Collagen Amplifying Lotion. I am in luff with this product! So great for the nights when you take a shower and just want to go to sleep or days when you’re feeling extra hair lazy. Just put this from roots to ends after showering and let your hair air dry. Instant volume (not crazy but just enough to give you some oomf) and it makes your hair smell so fresh and so clean. 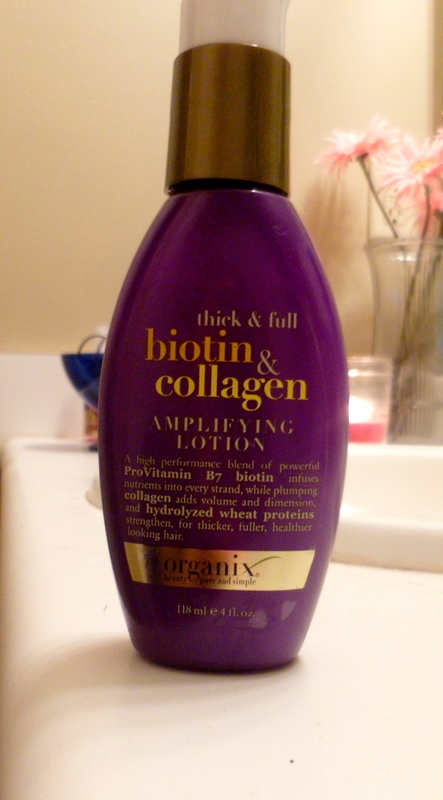 Organix Biotin & Collagen Amplifying Lotion. $7.99 at CVS. So quick confession: I have super greasy hair naturally. Enter Batiste dry shampoo. I searched forever for a decent dry shampoo that would do the job and do it well. I used to use Not Your Mother’s dry shampoo but it was just a little too much. The smell sometimes was overpowering and it smelt like baby powder which I’m not a huge fan of. And then I found Batiste. Literally saves my hair on a daily basis. I have used this after using Living Proof Prime Style Extender and the two together works wonders for me. BATISTE = lifesaving. $5.99 at TJ Maxx/Target. Not Your Mother’s Sea Salt Spray. $4.99 from Target/Ulta. And that’s all she wrote. Hope you guys had a great weekend because I know I did. I’ll see you lovely bunch of coconuts on Friday. Chow. Also PS: Sorry for the really bad photos. I’ve been playing with my camera’s Macro setting but we hate each other so…deal with my technical difficulties/growing pains? K bye.